CEPIS Secretary General, Austeja Trinkunaite, attended the Taiex Multi-Country Workshop on Digital Skills to present IT Professionalism and host an e-CF briefing session to the Eastern Partnership countries, on 6 December 2017, in Brussels. 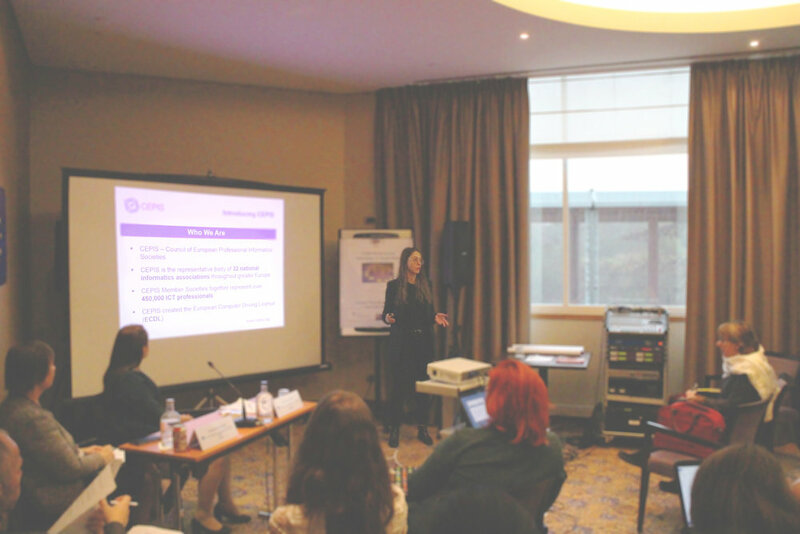 The workshop was organised to provide an update to the Eastern Partnership countries; Armenia, Azerbaijan, Belarus, Georgia, Moldova, and Ukraine, in developing and implementing digital skills strategies in line with the EU’s digital skills strategy. 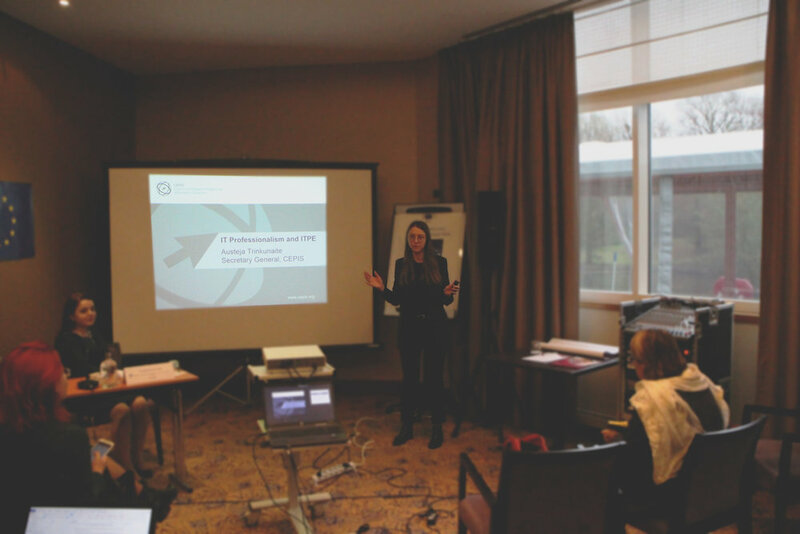 The interest in developing digital skills strategies comparable with the EU provided the context for Ms Trinkunaite to present the e-Competence Framework (e-CF), the framework which is an EU standard. Ms Trinkunaite’s presentation introduced ‘IT professionalism and ITPE’, and informed the participants about the importance IT professionalism in harnessing digital skills for the good of Europe and presented the IT Professionalism Europe network. This introduction was followed by the e-CF briefing session that provided a comprehensive overview of the framework and its latest developments. The Eastern Partnership countries showed a great interest in ITPE, the benefits offered by the network, and the e-CF. During the briefing session, participants learned how the e-CF worked and how it has been integrated with other European systems, such as the connected skill levels between the e-CF and the European Qualifications Framework (EQF). The participants also learned how they can use the e-CF and they were given examples of successful companies that use the framework, such as EuroDisney and AirFrance. The brief was concluded with the reasons to use the e-CF, such as the importance of using common language to define ICT skills in order to make them comparable across the EU and different industries.